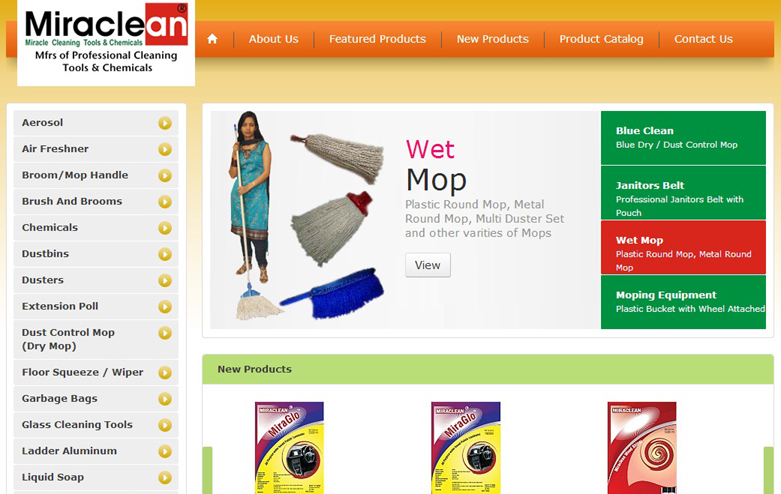 Web Art Inc launched their new SERVICE - Bulk WhatsApp Messaging. 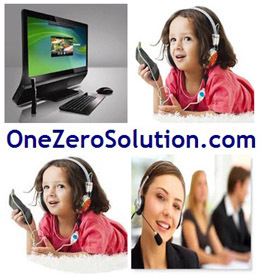 Any type of messages (Text / Image / Video in any languages) shall be delivered to WhatsApp Mobile Nos. 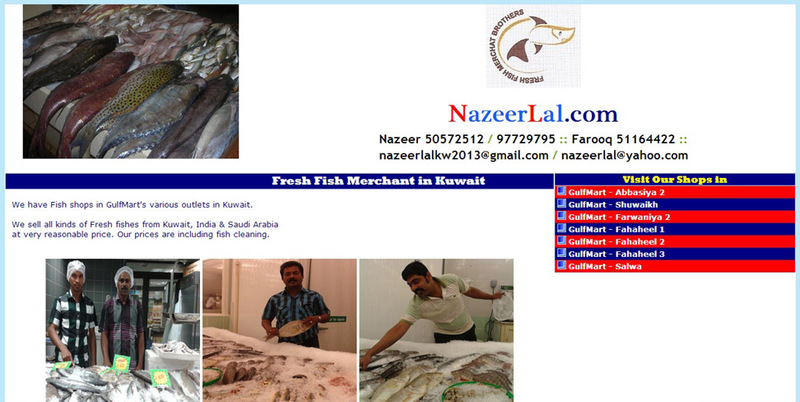 in Kuwait (ZAIN / WATANIYA / VIVA). 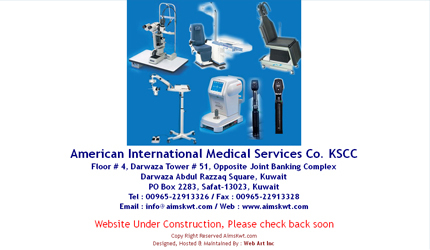 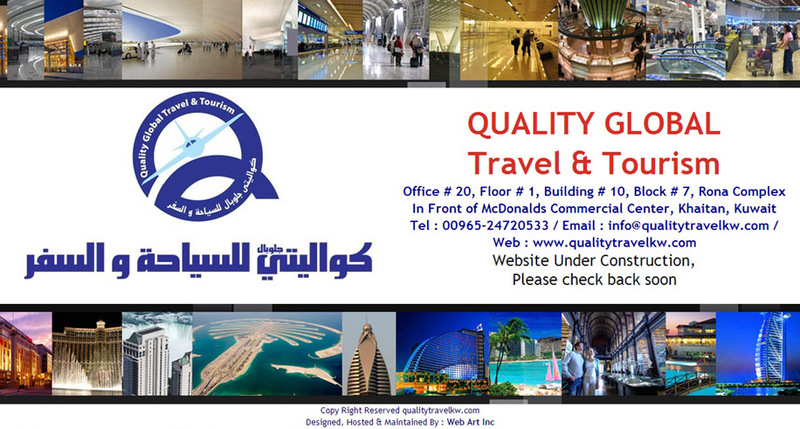 We have such huge contact database (consisting of people in Kuwait (Area Wise / Nationality Wise). 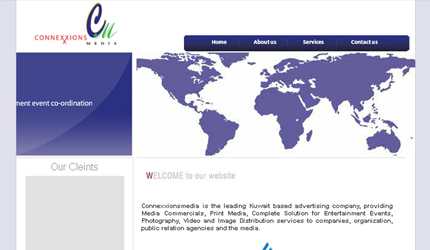 Also if you have any contact list, we can do campaign there too. 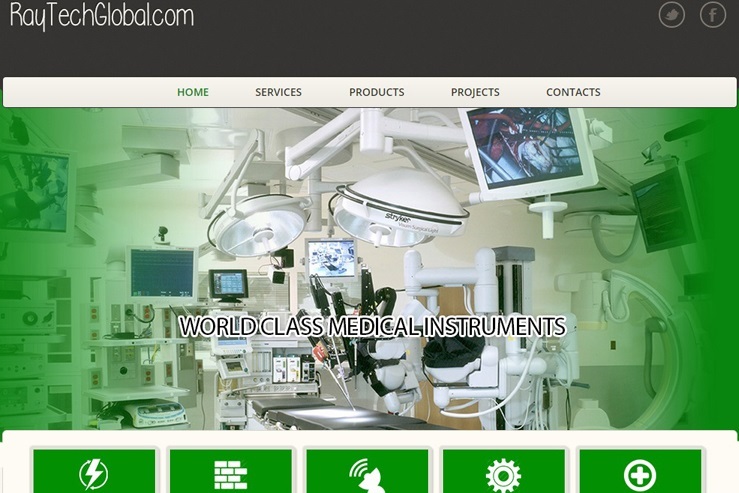 www.RayTechGlobal.com - Recently completed project, including Domain Registration, Web & Email Hosting, Web Design & Development, Google Web Promotion, etc. 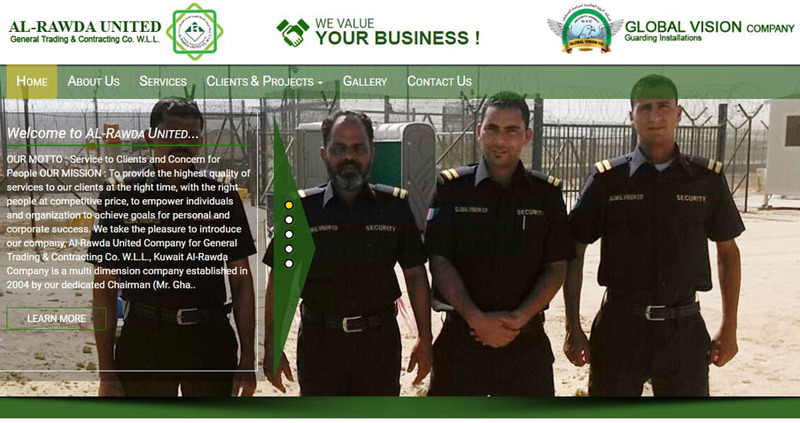 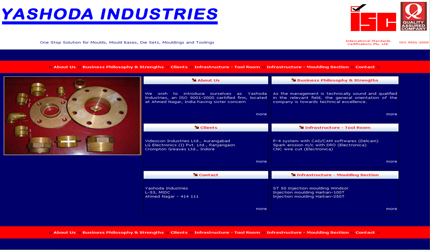 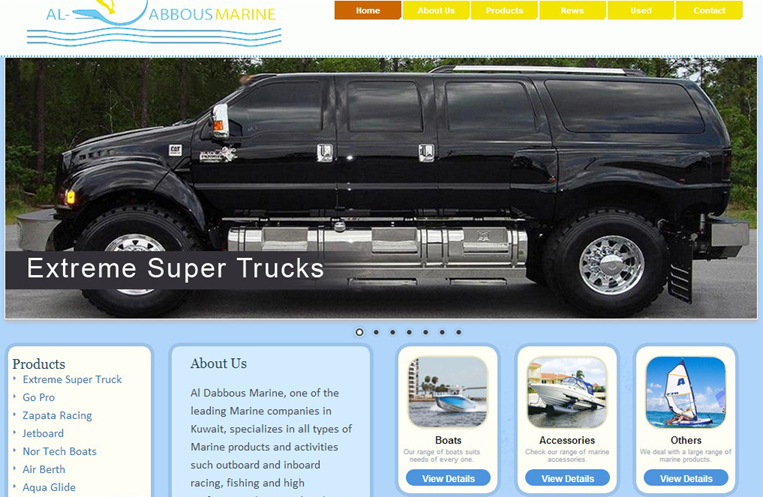 Website for Al Dabbous Marine (www.AlDabbousMarine.com) is launched on 27 Mar 2013. 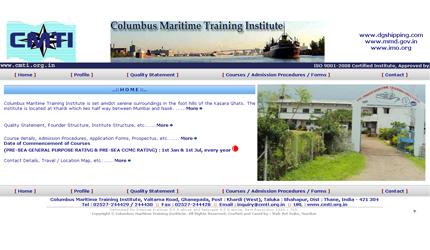 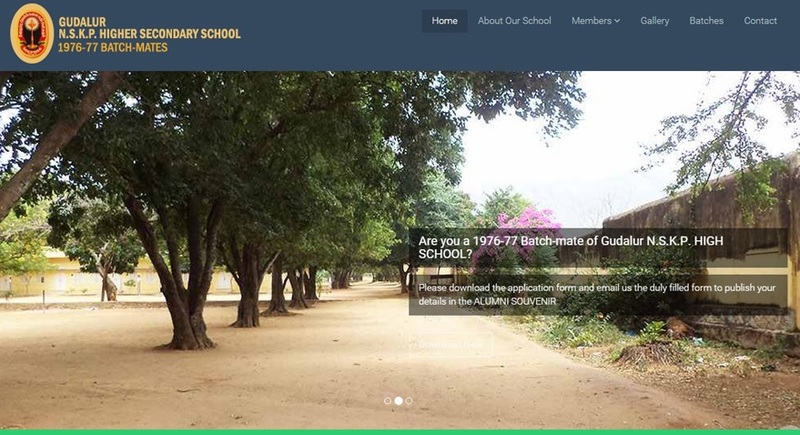 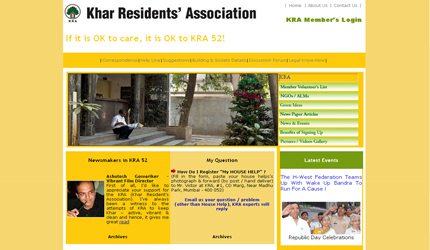 The site is viewable both in computers & mobiles. 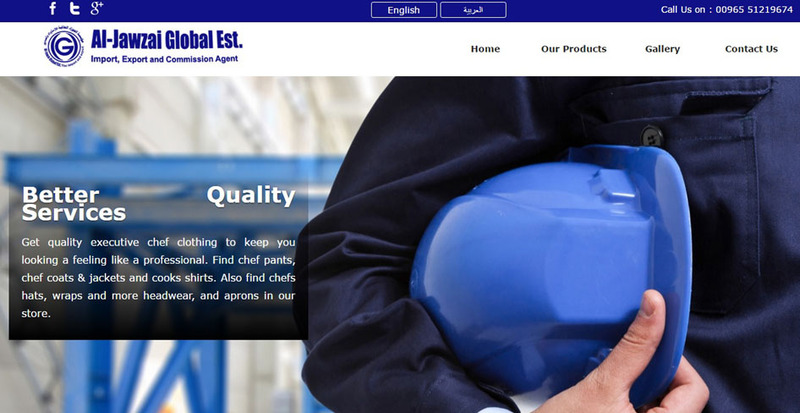 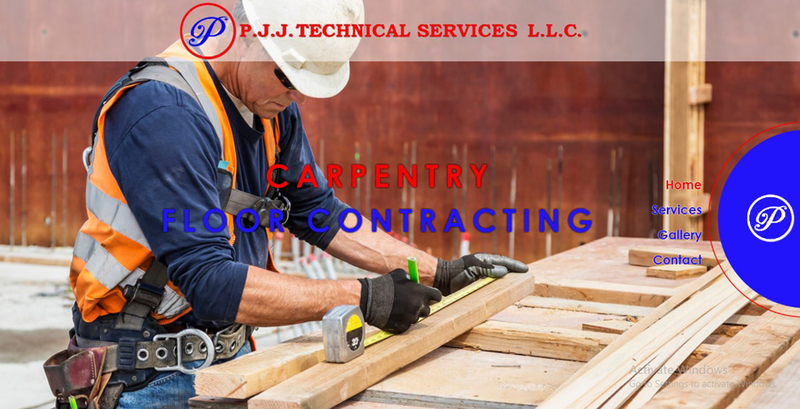 This site is powered by an in-house built Content Management System, which allows the users to update contents of the entire site. 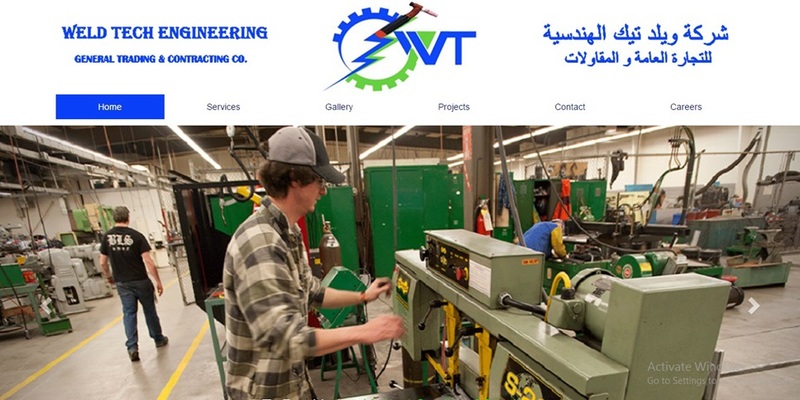 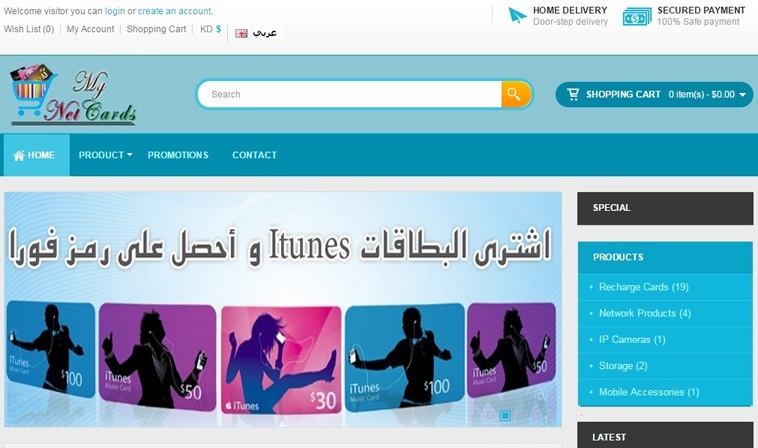 We successfully launched our New Service (Bulk SMSing in English & Arabic Languages). 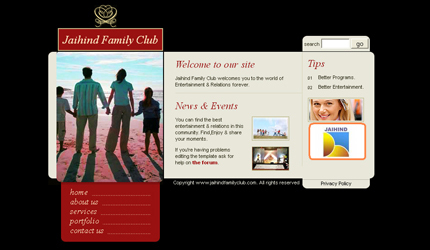 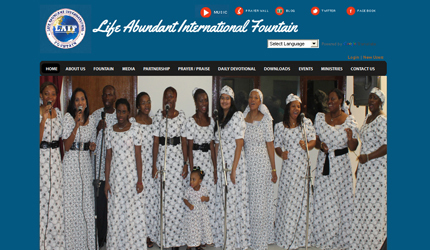 Web Art Inc have successfully designed and developed the portal (www.LAIFChurch.com) for our client, Life Abundant International Fountain, Kuwait. 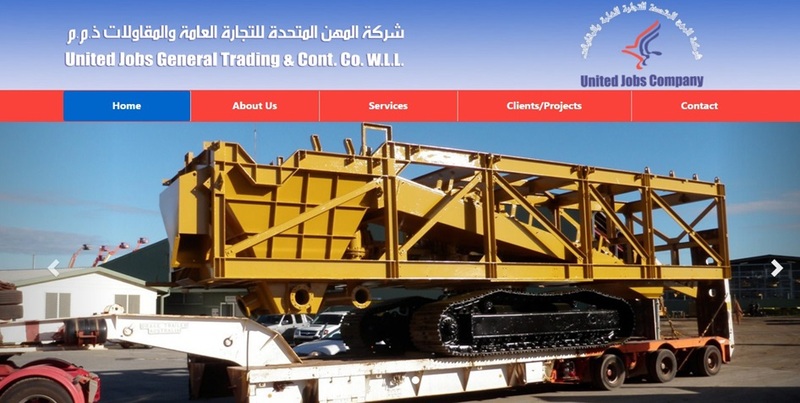 The client is originally from United States of America. 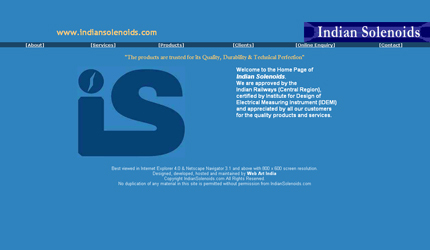 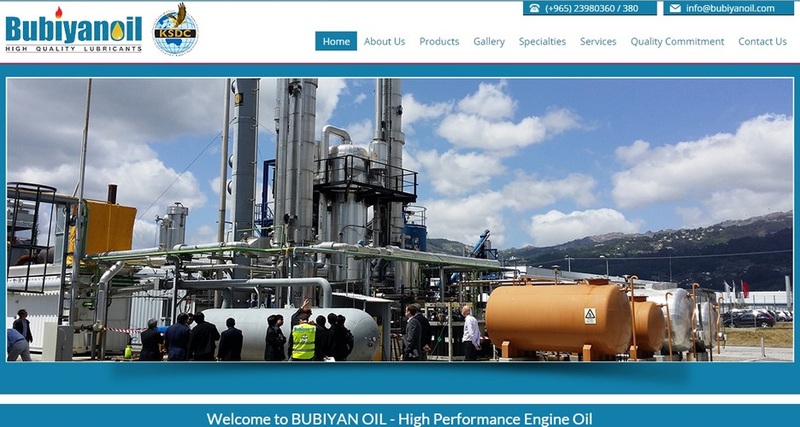 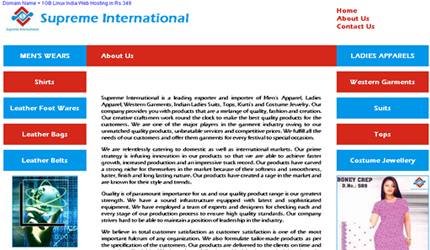 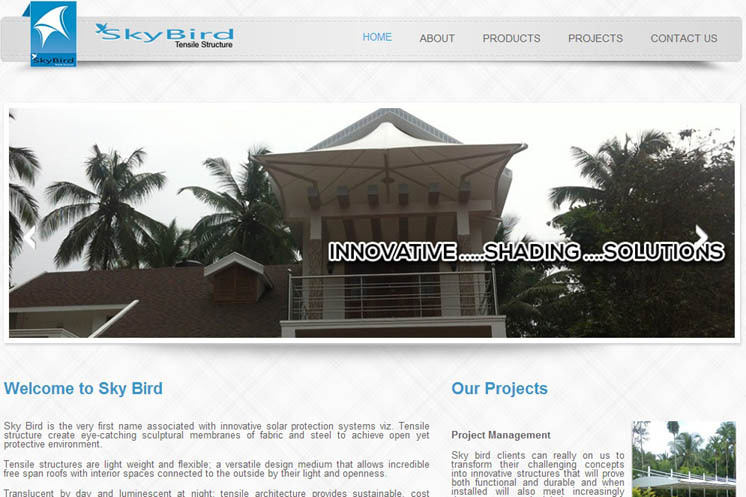 We used the latest web technologies for the site and it has been completed before its committed project completion time. 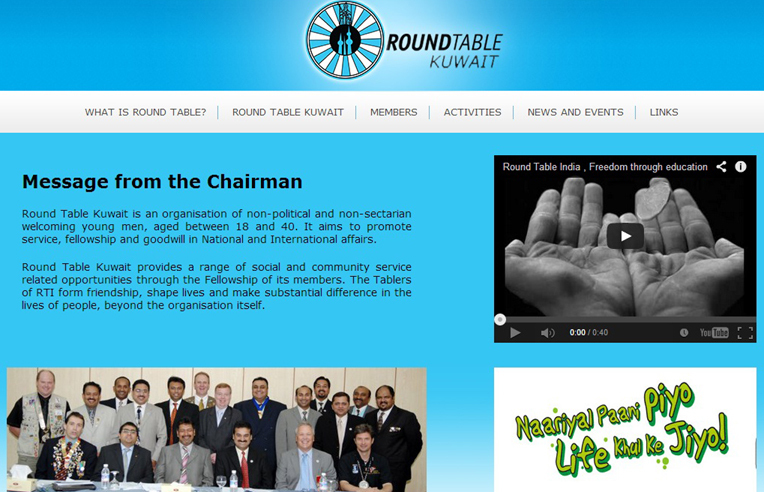 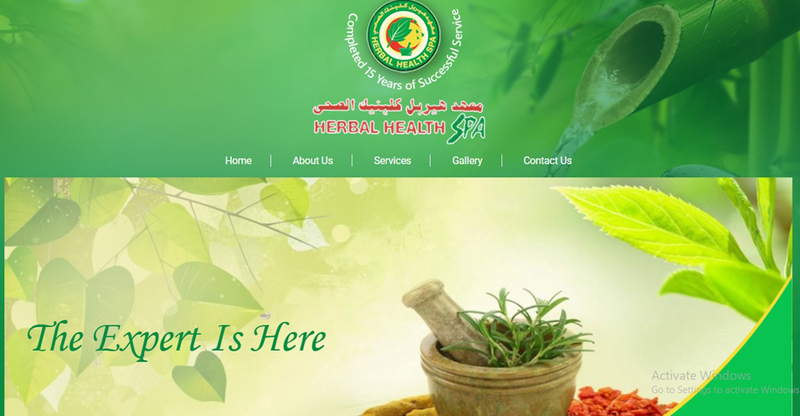 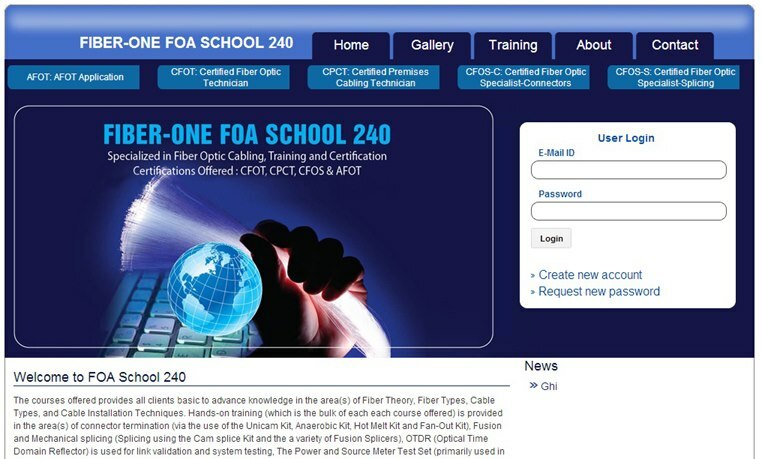 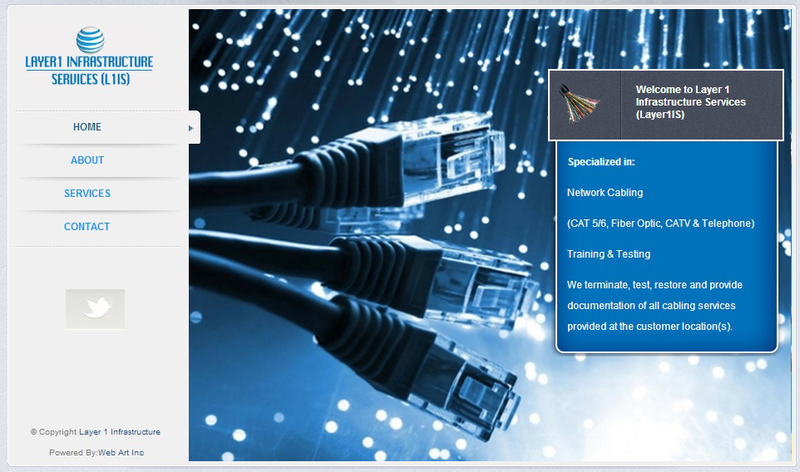 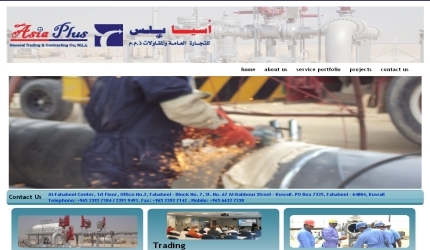 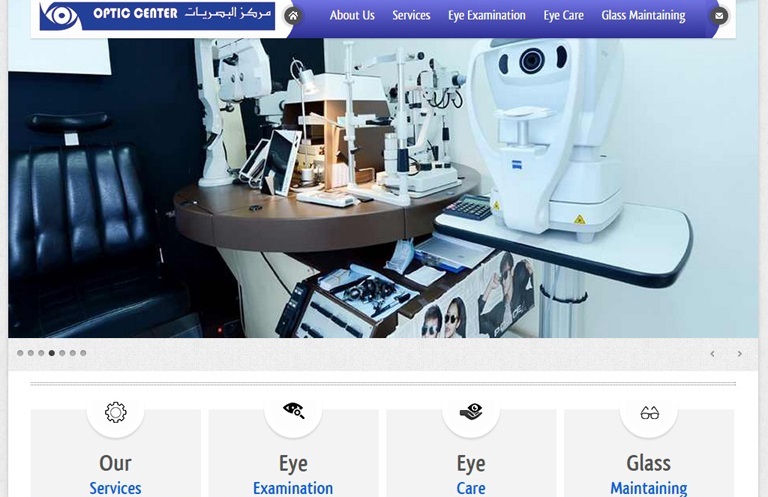 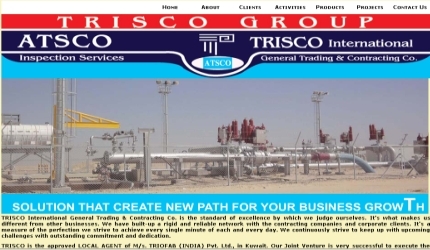 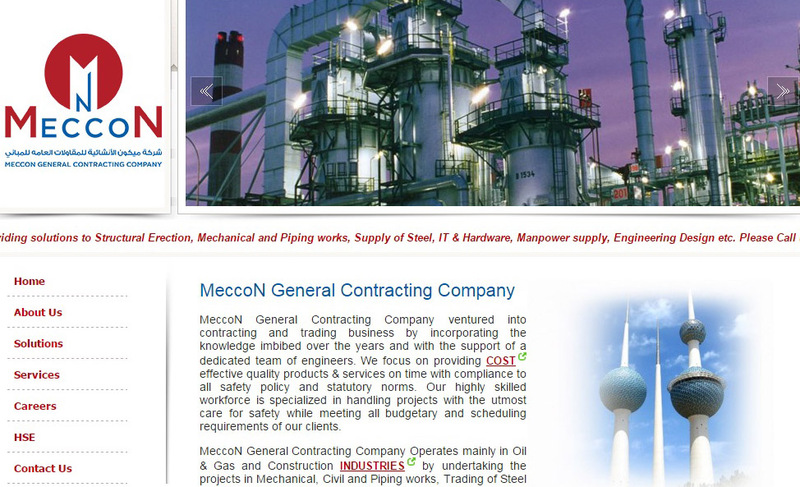 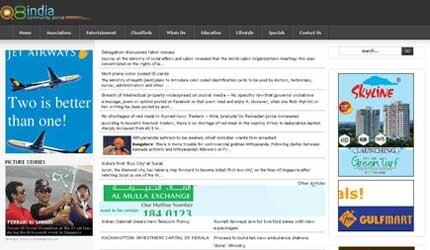 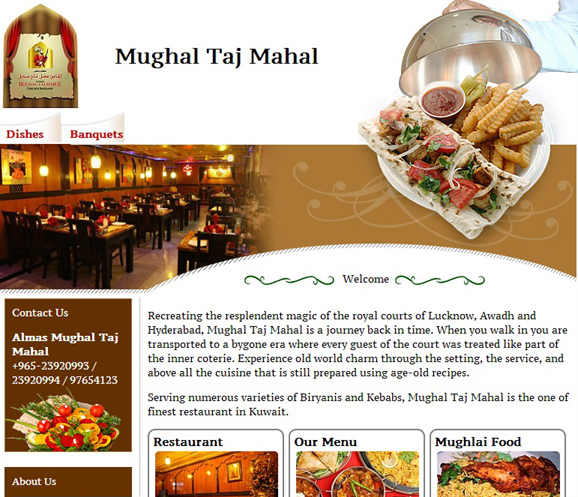 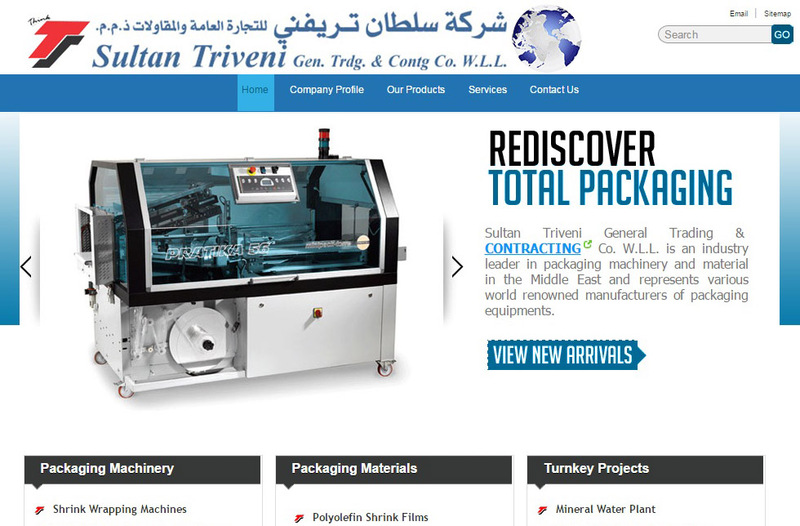 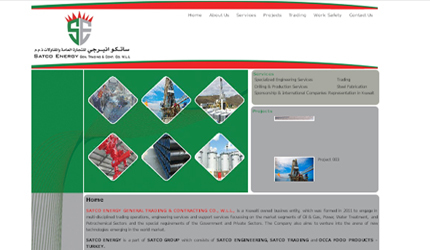 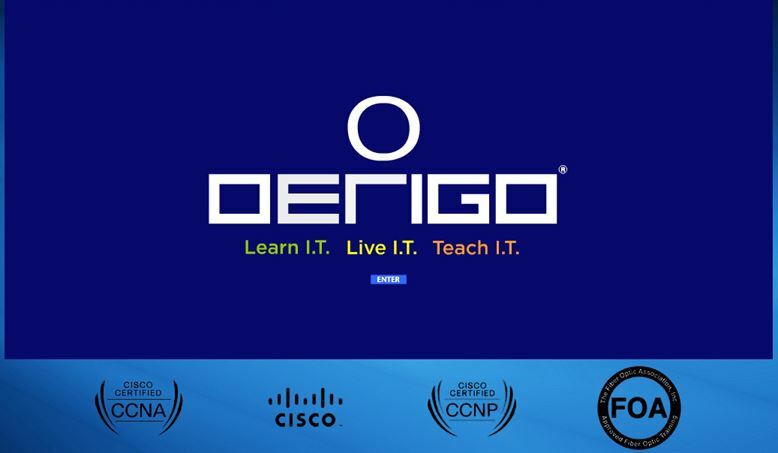 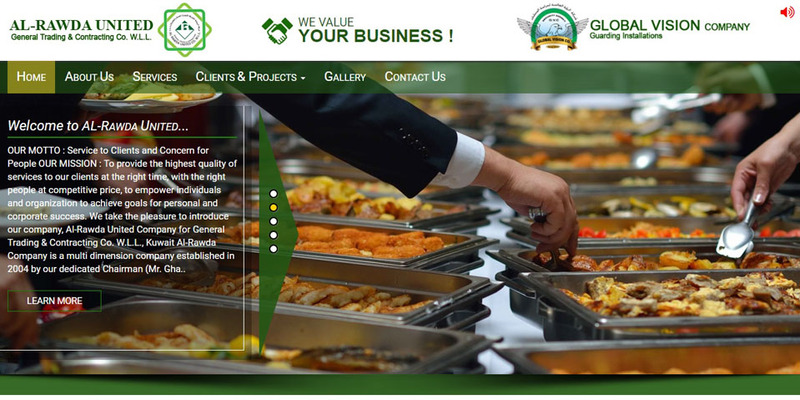 Official launching of this portal was done in Salwa, Kuwait during a memorable event on 17 Jun 2012. 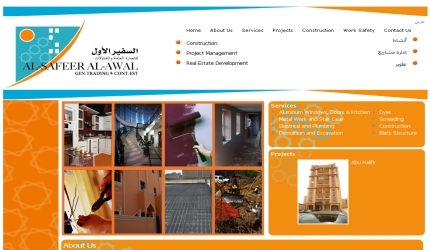 Our Director was specially honored by the client for this wonderful project. 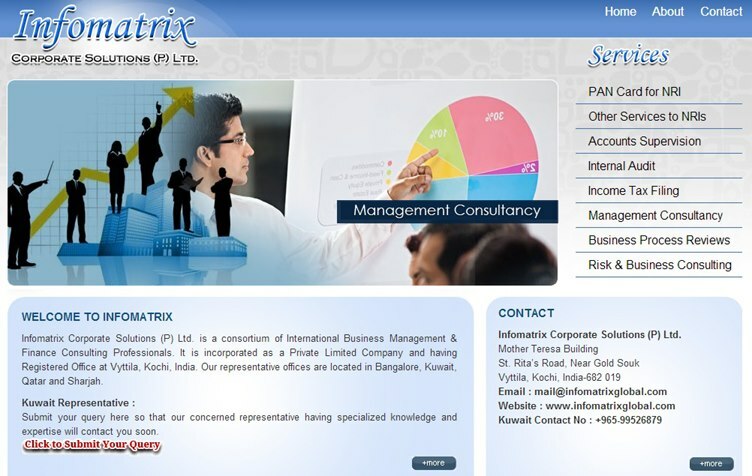 Further client issued Appreciation Letter to us. 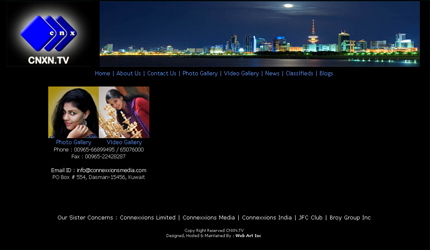 Please visit http://laifchurch.com/page.php?p=photo&e=35 to experience the photographs of the event. 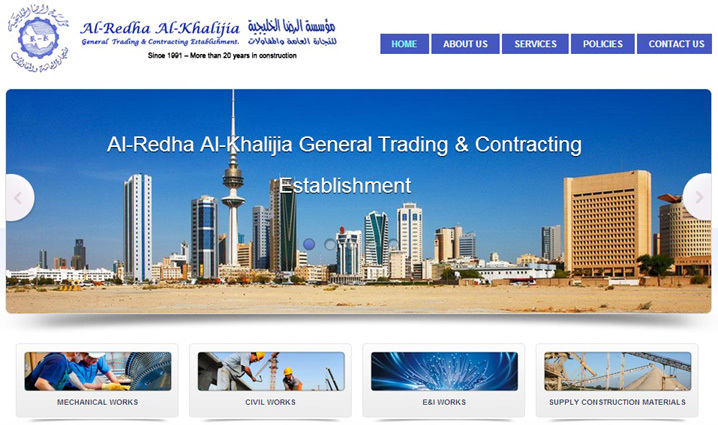 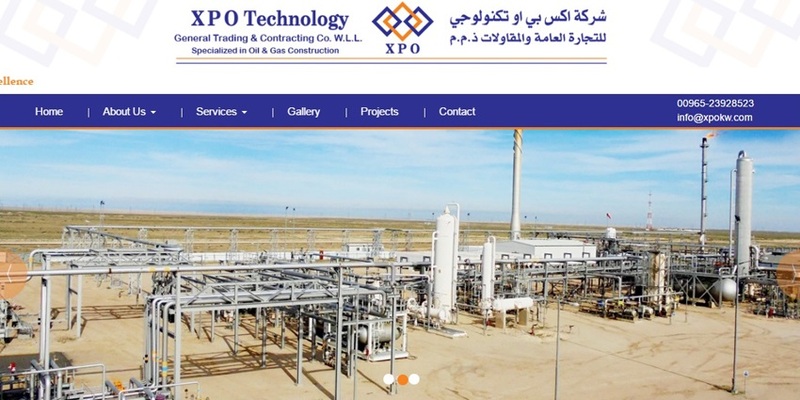 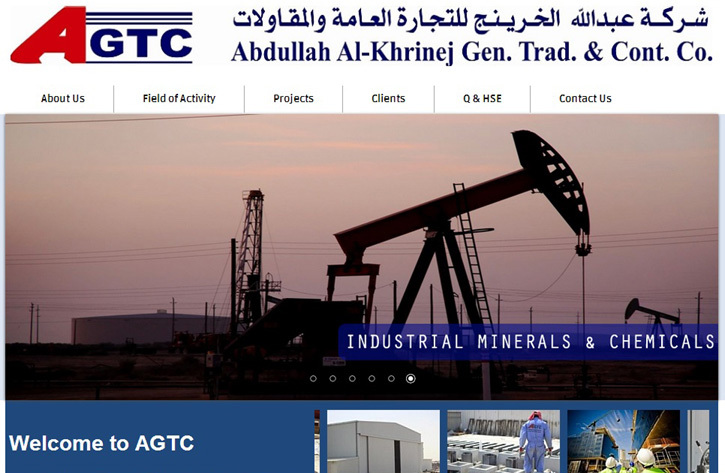 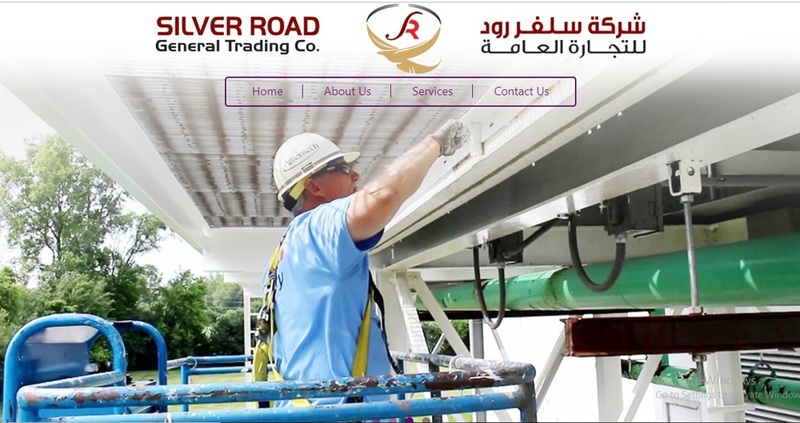 We have signed a contract with FP General Trading Company in Kuwait for developing, hosting and maitaining their new website. 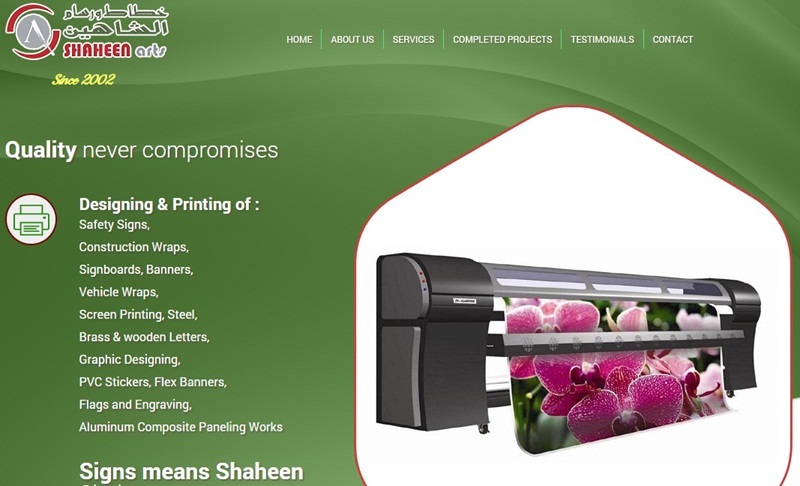 "This is to confirm that WEB ART INC has been successfully completed the Domain Registration, Web Hosting, Email Solution, Web Designing & Developing, Search Engine Optimization, etc. 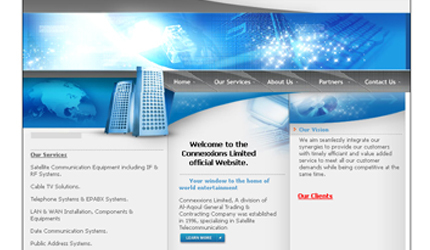 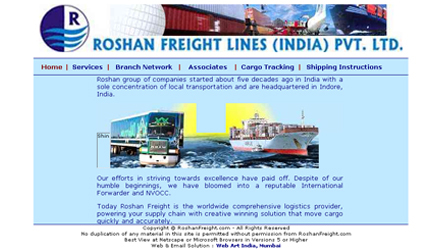 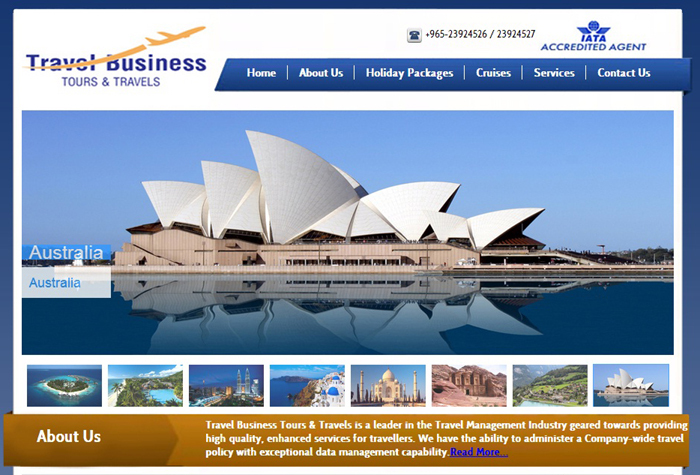 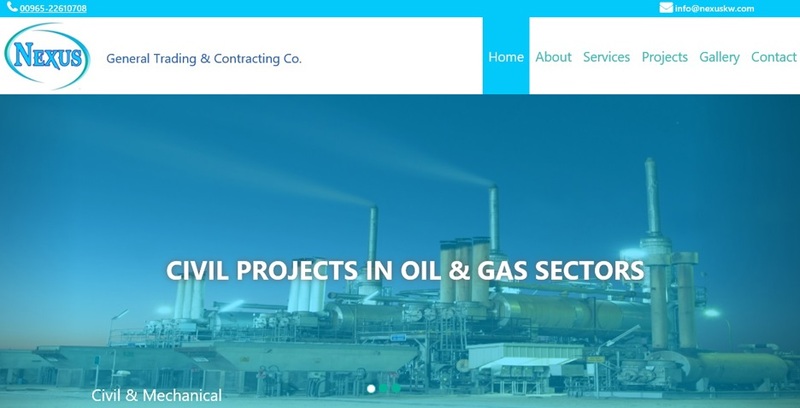 of our corporate website (www.foulathunited.com) with relevant details and technologies. 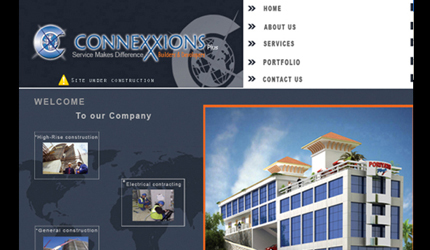 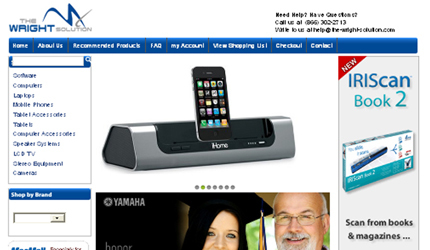 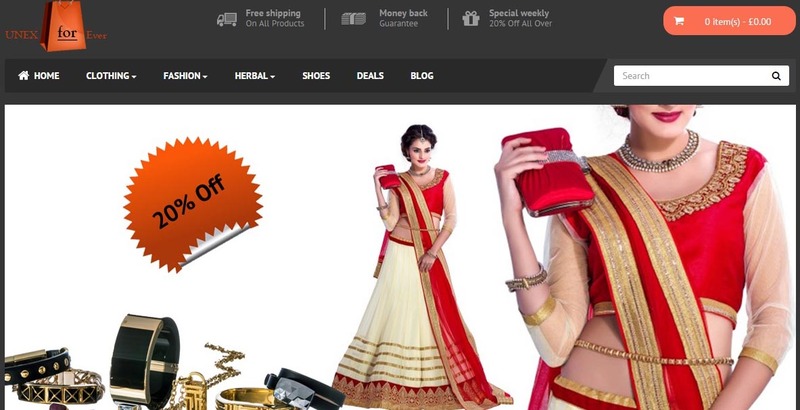 We appreciate WEB ART INCs professionalism and cost effective solutions. 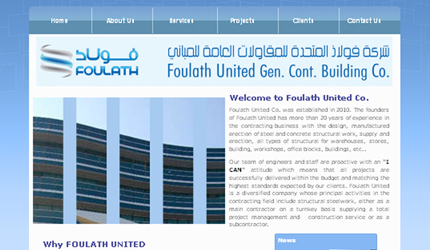 Wish your entire team all the best in your future activities.Best Replica Watches"
Foulath United Gen. Cont. 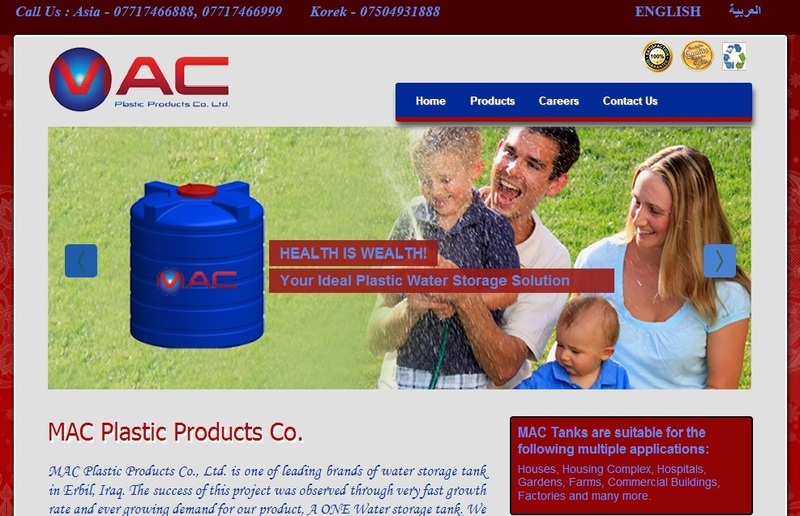 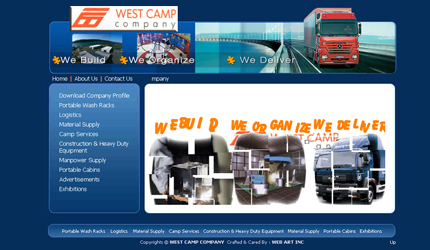 Building Co.
"WEB ART INC has successfully completed the web designing and developing of our website www.laifchurch.com with latest technologies. 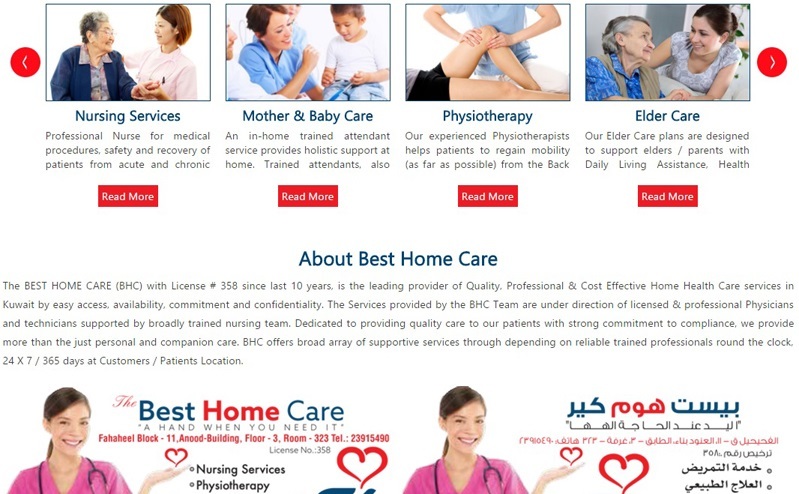 It has an easy to use Content Management Solution which allows the site administrator to manage the entire www.paybestwatch.me site.Appreciating WEB ART INCs experience and dedication in delivering more than you have promised.I found your team is very honest, hard working and ethical and plannng to award you more complex projects in near future.I wish your team all success in future endeavors." 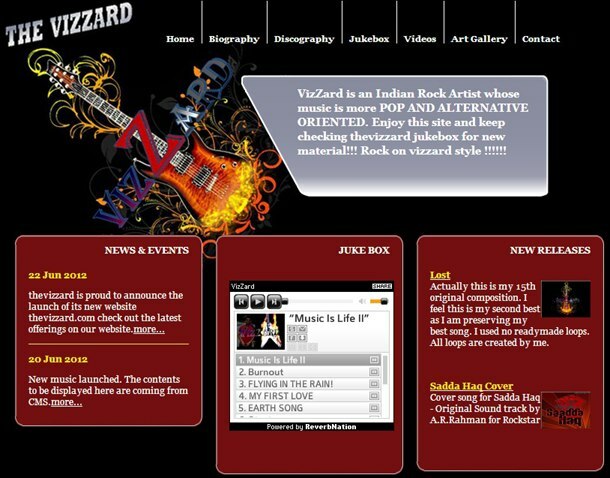 Copyright Web Art Inc. All rights reserved.